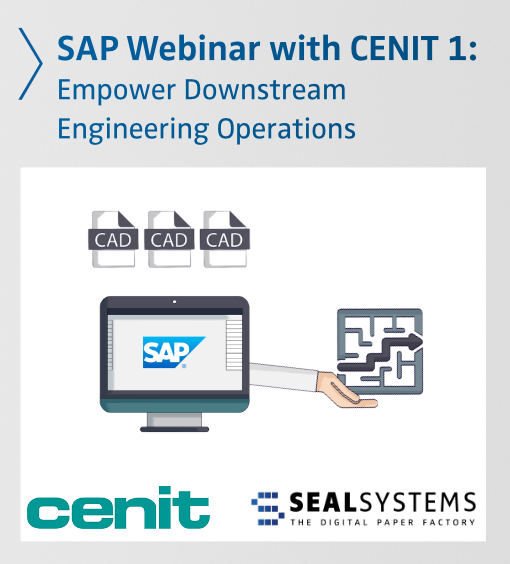 SEAL Systems and CENIT are collaborating to offer a webinar on SAP engineering change management and data package distribution. 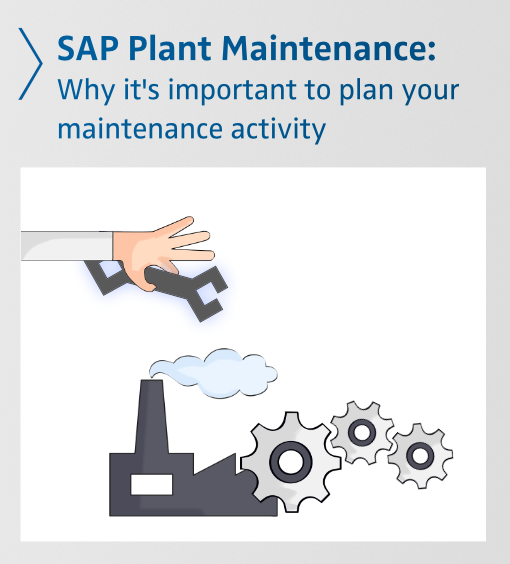 The webinar will demonstrate best practices in automating your SAP engineering change management and CAD workflows to process, release, package, and distribute information including viewable files. With PLOSSYS® netdome, SEAL Systems offers a robust and powerful Corporate Output Management Engine. In over 35 years, SEAL Systems' PLOSSYS engine has been trusted by more than 1,500 customers worldwide. 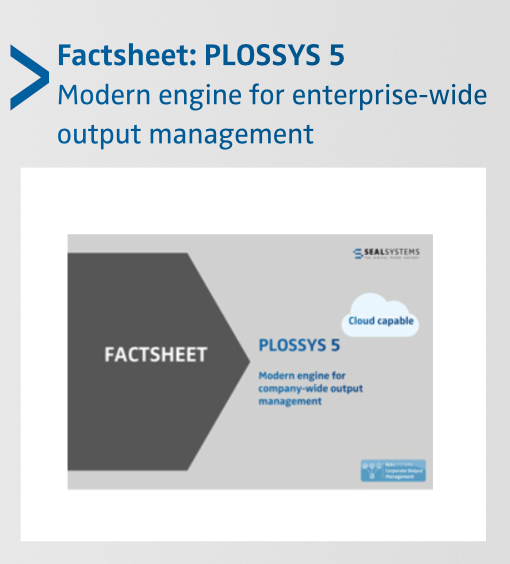 PLOSSYS 5, our newest product from the PLOSSYS series, is especially designed for cloud operation in architecture and technology, without sacrificing the possibilities of on-premise installation. Both operating modes can even be combined in the future. 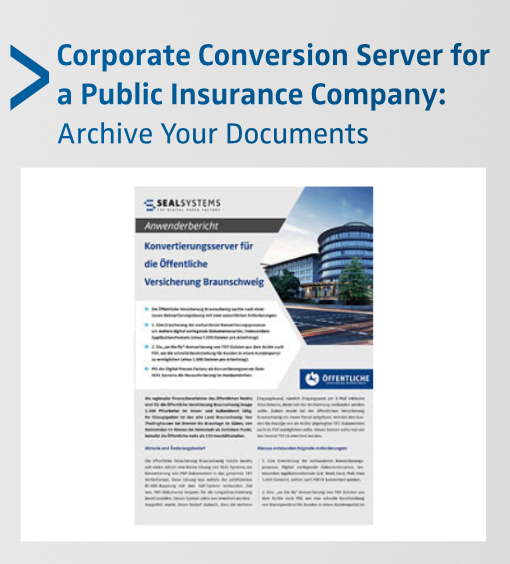 A Public Insurance company was looking for a new conversion solution with two main requirements: 1. an extension of the existing conversion processes to include other types of digital documents, in particular application formats (about 5,000 files per working day). 2. on-the-fly conversion of TIFF files from the archive to PDF to enable rapid delivery to customers in a customer portal (approximately 1,000 files per business day). With the Digital Process Factory as conversion server, SEAL Systems solved the challenge in no time at all. Data redundancy results from data not being stored in a central location. It is not intentional, but it happens frequently. 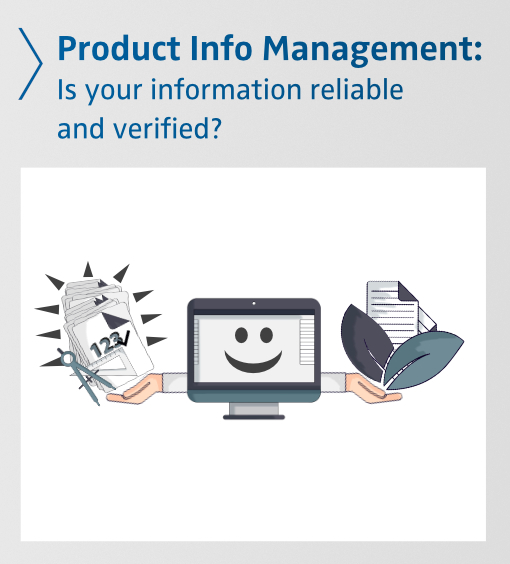 A product information management system helps eliminate redundancies by providing a central and easily accessible data solution. Learn more. 3-D content in PDF has been around for many years. 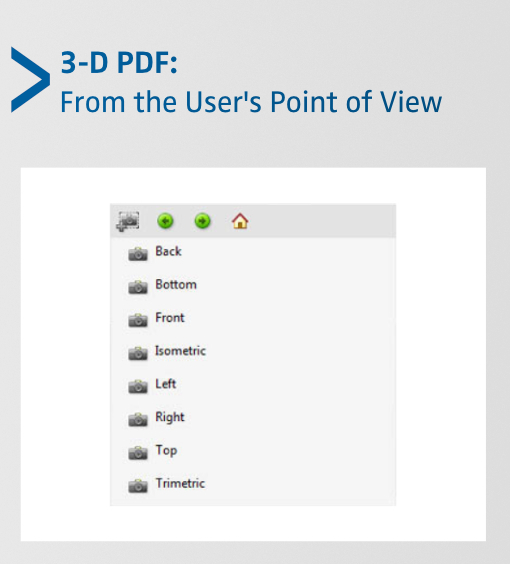 In a PDF, the 3-D object standardized file formats are Universal 3-D (U3D) and Product Representation Compact (PRC). Today, Adobe Reader 7.x. PDF can be used to create 3-D PDFs from some CAD systems via export. For other CAD systems, there are third party exports like Tetra4D. With SEAL Systems’ solution, existing interactive exports can be automatically used by our conversion server. Using our solution, 3-D PDFs are generated on the server-side – completely without CAD. SEAL Systems also provides an automatic conversion with our DPF framework with the 3-D PDF generator server from Prostep. 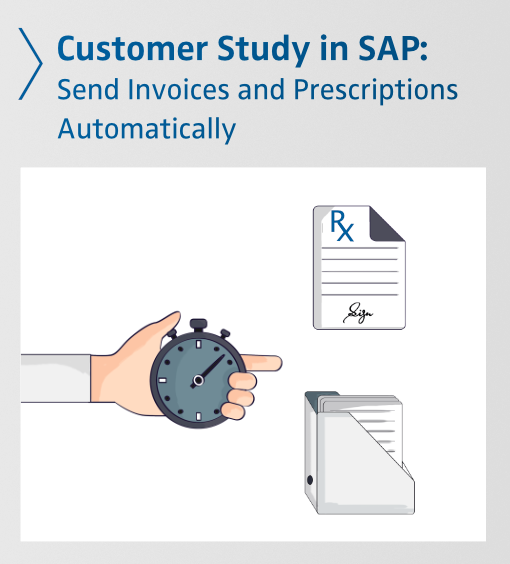 An international company that specializes in medical and hygiene products consulted SEAL Systems for a software solution to automate the printing of invoices and prescriptions. The company’s accounting department was using an integrated invoice printing process that consisted of a series of tedious steps. 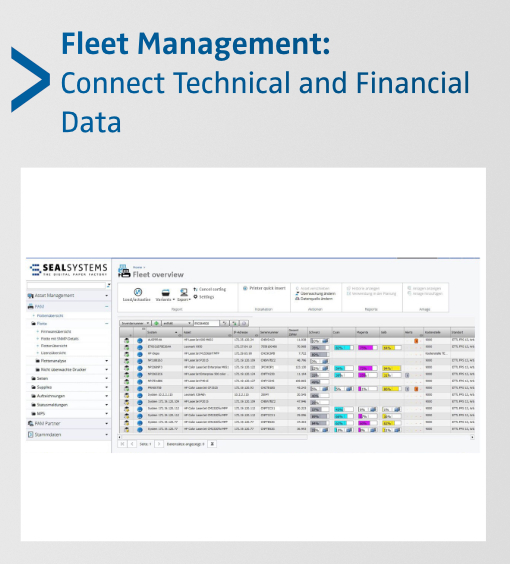 In addition to the administration and management of printers via our software solution easyPRIMA, the linking of technical and commercial data via fleet management is a decisive controlling instrument. Therefore, SEAL Systems has developed an additional software solution that links technical data like printer name, serial number, IP address, and counter readings with the relevant commercial data (e.g., leasing period, warranty, date of purchase, owner, cost center and all associated receipts). This additional solution creates a uniform view of the global printer fleet and makes it manufacturer-independent and neutral. 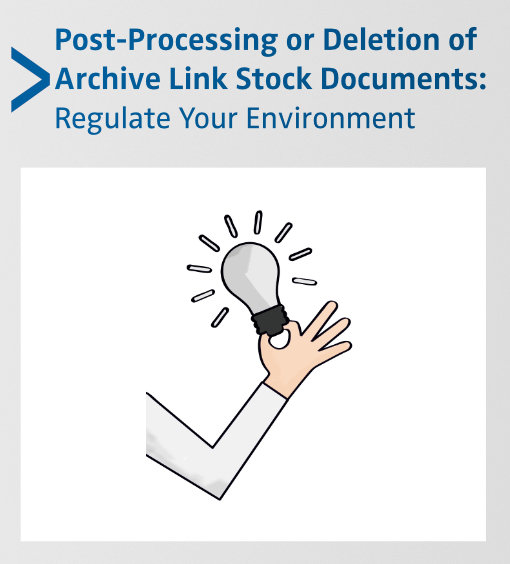 SEAL Systems' solution for a regulated environment can be helpful if you have thousands of old documents with unknown quality in your SAP system via GOS or BDS documents. Our ArchiveLink XSA solution helps you have a uniform quality for all of your documents. Read our blog to see how our solution helped our client, AllisWell Pharma AG. 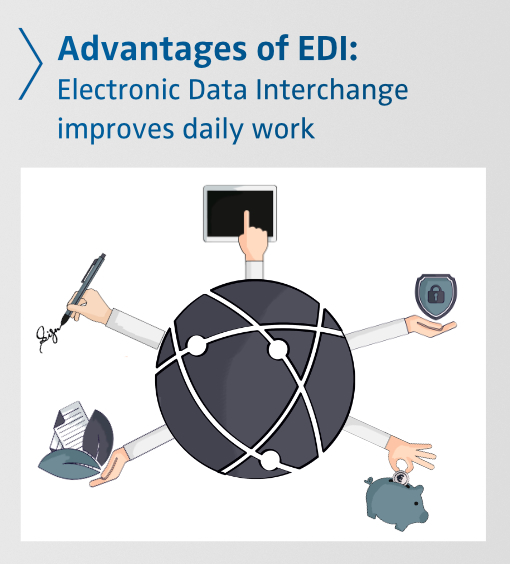 Electronic Data Interchange (EDI) is growing in popularity with businesses worldwide. With EDI, you can automate processes, minimize errors, decrease response times, reduce costs and more! This is a summary about EDI so you can see how your company can benefit from it. Learn more.